Marina Dalmacija is located only 7 km south from Zadar, a natural protected bay between the villages Bibinje and Sukošan, in the north of central Dalmatia. 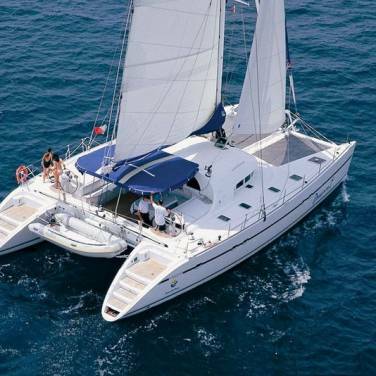 This marina presents the excellent departure base for yacht cruises exploring the Dalmatian archipelago and it is considered one of the best marinas in the the Mediterranean. 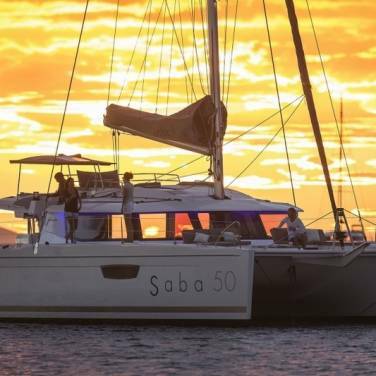 The marina streches to 35 hectares of sea and 35 hectares of land, with over 1200 berths equipped according to the highest standards and 500 land storage places. The depth of the sea at the entrance ranges from 4 up to 10 metres, while in the marina it varies from 3 metres up to 7 metres. Therefore, the marina can accommodate yachts up to 55 m. The Marina is open throughout the whole year. Reception desk with exchange office, coffee bar, restaurants, supermarket, parking, garage, toilet facilities, laundry, gas station, repair service, travel lifts of 30, 35 and 65 tons, a 20 tons boat mover, four recyclable yards for waste, private beach, free internet hotspot. The marina is a Blue Flag holder. 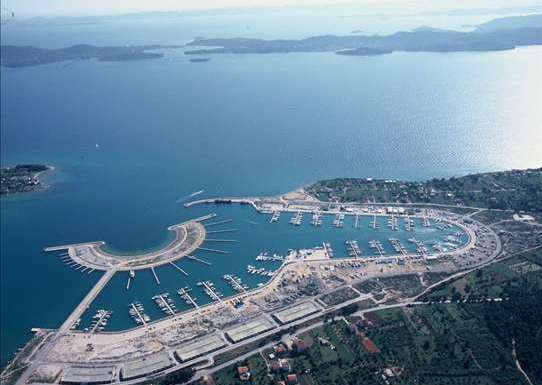 Zadar International airport is located only 5 km away from the marina. In the summer season, there are numerous flights to all major cities of Europe. 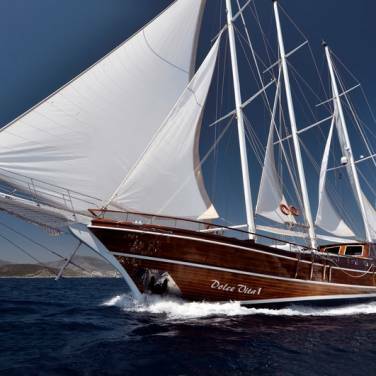 Situated only five nautical miles from Zadar by sea, Marina Dalmacija is encircled by the islands of Ugljan and Pašman. There is a daily car-ferry line to Ancona (Italy) all year round and regular ferry lines for all islands of Zadar archipelago and for Rijeka, Split and Dubrovnik. By the motorway, you can easily reach Marina Dalmacija by car.